You have always been very proud of your garden, and have worked hard to keep all of the plants in it in good condition. While you may have no problem trimming bushes and keeping your hedges tidy, you may struggle when it comes to taking control of your trees and their growth. In order to make sure that your trees grow in a healthy manner, and don’t become burdened with dying branches or unattractive shoots, you need to bring in someone to take care of your trees. 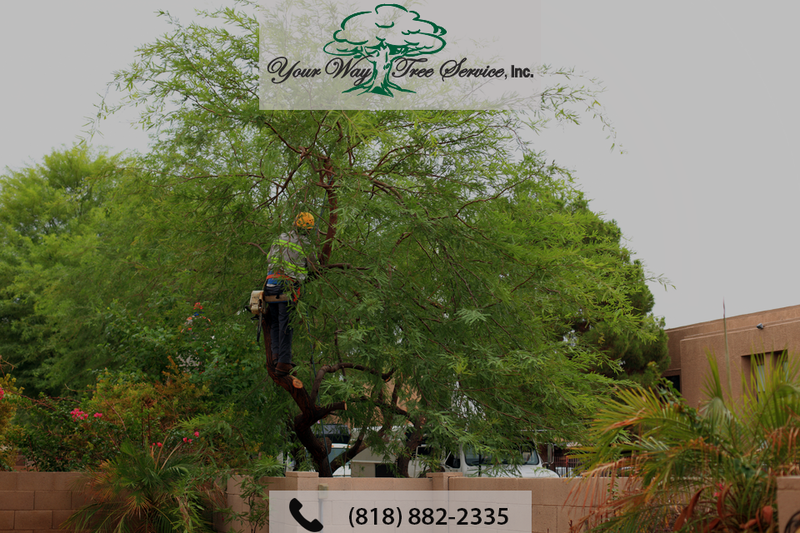 We have professionals who can perform safe tree trimming in Santa Monica. Even if you are very experienced in maintaining your garden, trying to trim and maintain your own trees can be very dangerous. Without the skill and knowledge to handle cutting limbs and removing dead branches, you could also risk damaging the whole of the tree. That’s to say nothing of putting yourself and your property in danger as well. Sometimes, even experienced professionals can be caught unaware by the trees when they are cutting. Without their experience and knowledge of what to do next, you could hurt yourself or cause serious damage to your property or garden. When you want to bring in professionals to keep your tree in good condition, you need to find somebody with the experience and knowledge to take good care of your tree line. 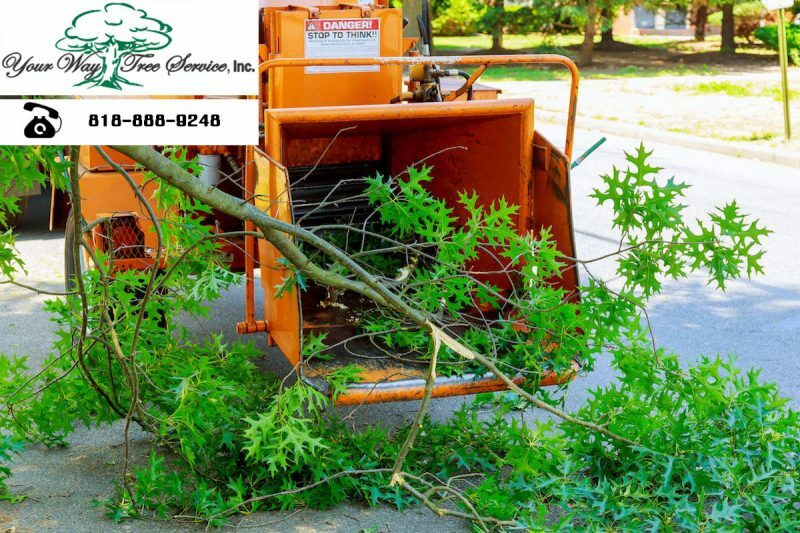 Calling in a professional is the best way to make sure that the trees are safely cut down, and that there is no risk of damage to the remaining part of the tree. They also know the best way to cut the tree so that it looks good, and is likely to be in easier to maintain in the future. When you are looking for someone to help you keep your trees in check, and to maintain them for the future, then you should put your trust in Your Way Tree Services Inc. We provide safe tree trimming in Santa Monica. We can deal with any tree issues, including dead limbs, diseased trees and overgrown treetops. To find out more about the services we offer, call us now at (818) 882-2335, or contact us using our online form, or email us with your questions using our customer service address.